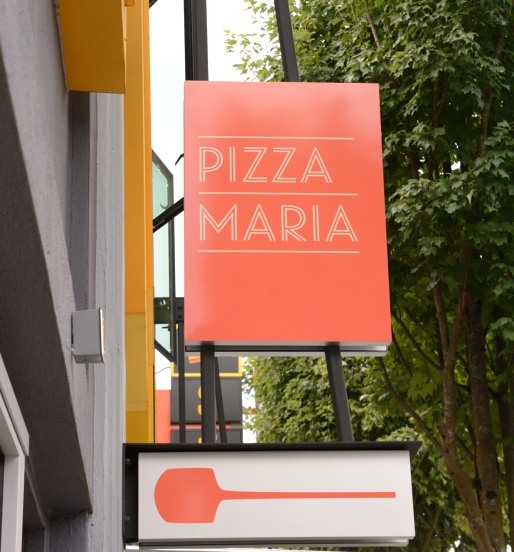 In the heart of restaurant row, aka SE Division St, Pizza Maria is making its presence known by slinging some fantastic pies. 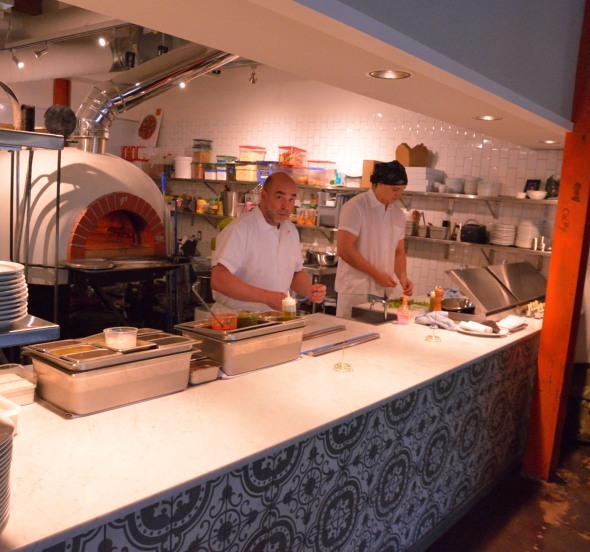 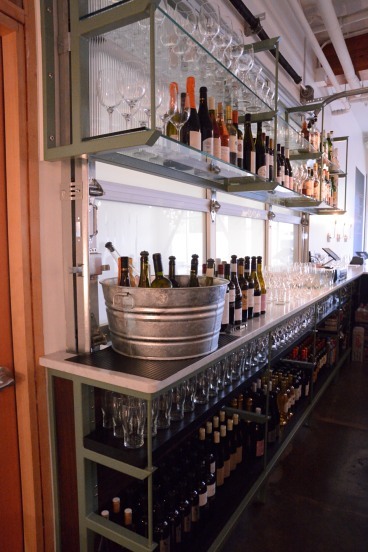 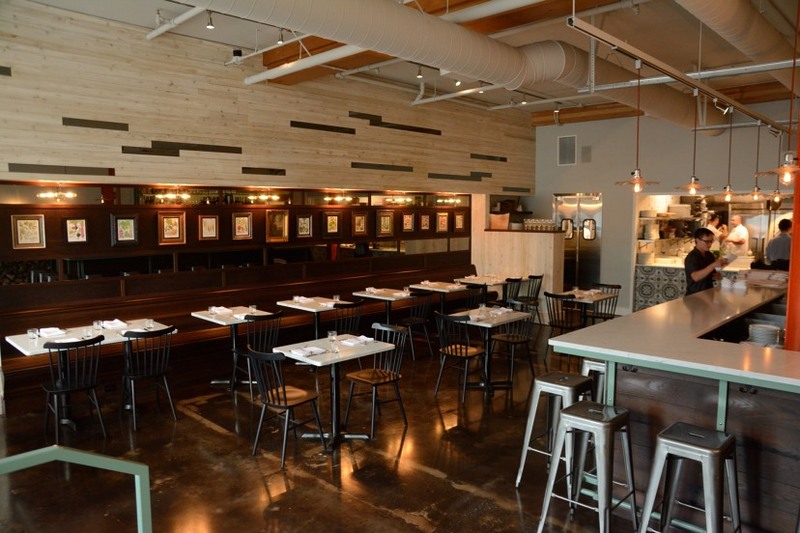 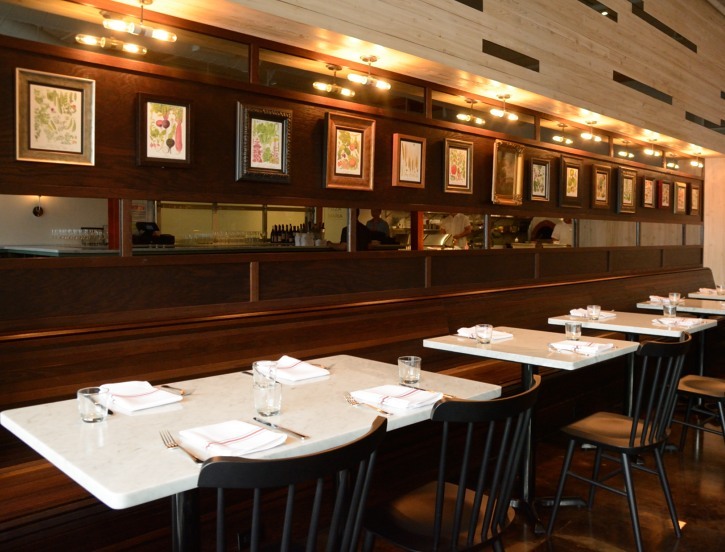 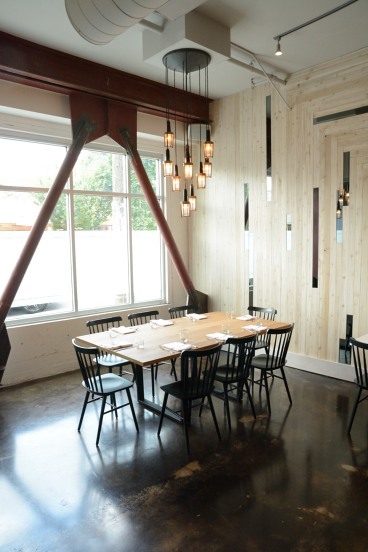 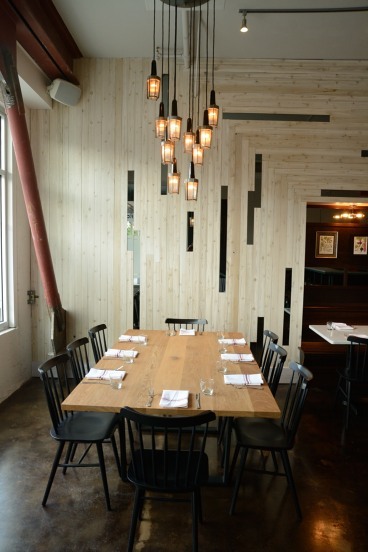 We helped owner Sean Coyne design and build a restaurant that is both classy and comfortable. 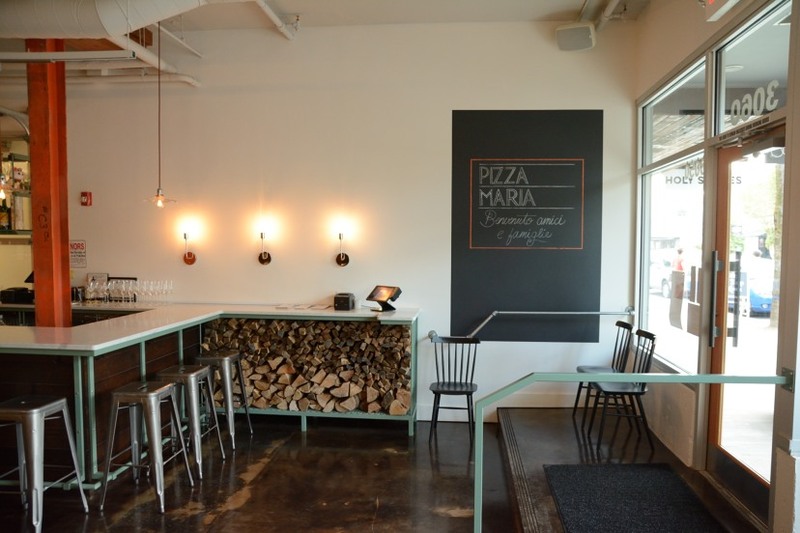 Now get down there and check it out for yourself. 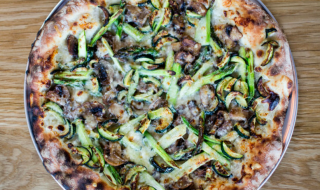 And, don’t forget the kids, it’s pizza after all.